The export activity of Coca-Cola HBC Magyarország has tripled in recent years. 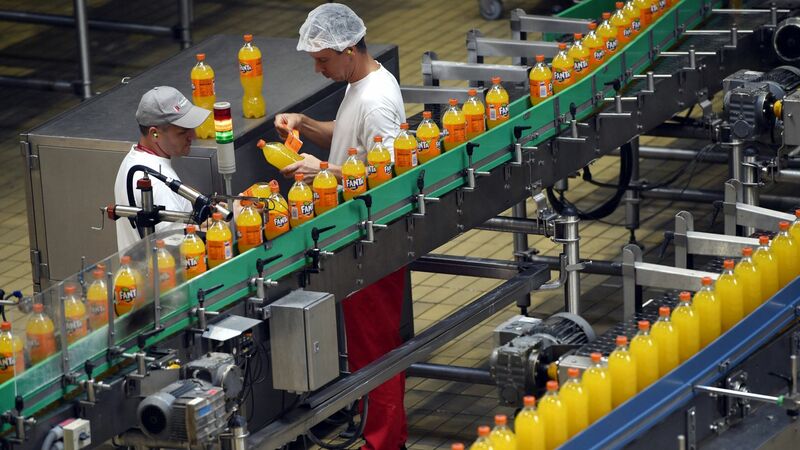 Today, the company supplies soft drinks, fruit juice and mineral water to 25 countries in Europe. 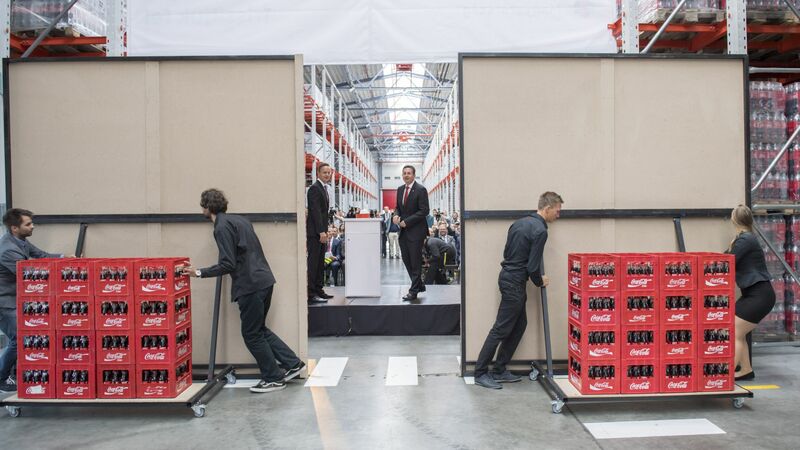 Continuously increasing exports required the expansion of the company's central warehouse base, thus a 6,500-square metre warehouse has been constructed at Coca-Cola's headquarters in Dunaharaszti with an investment of EUR 6.5 million. Coca-Cola HBC Magyarország Ltd. is a member of the Swiss-based Coca-Cola HBC AG Group, which serves almost 600 million consumers and covers 28 countries. 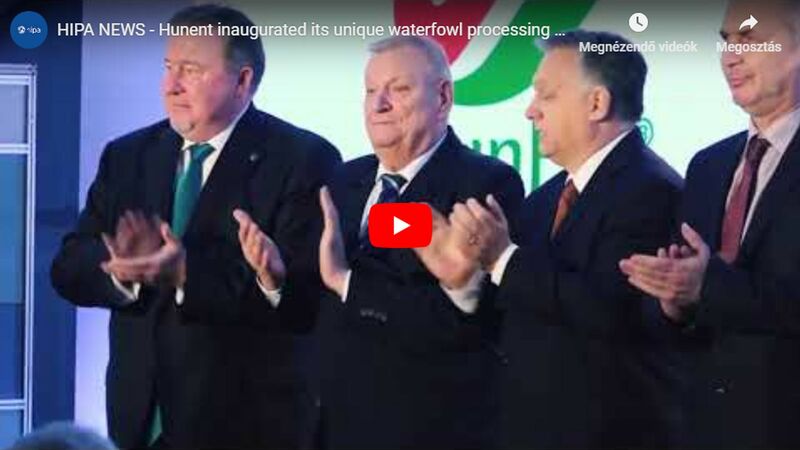 The Dunaharaszti-based company, which operates two bottling plants in Hungary, has become the largest exporter in the HBC Group in the past years. As one of the most important food-processing companies in Hungary, Coca-Cola Magyarország has invested HUF 116 billion in our country so far. It currently employs 1,100 workers, and provides jobs to about 13,000 people throughout its activities. Nearly two thirds of the ingredients used for the manufacture of soft drinks (e.g. fruit and sugar) are provided by domestic suppliers. This project was made necessary by a production increase induced by continuously growing demand. The 12-metre high building with a floor area of 6,500 square metres has room for 8.4 million litres of product in total on 12,000 pallets. With the project, the company's Dunaharaszti base has become the largest food warehouse in Hungary. The overall more than five football pitch-sized facility serves more than 30,000 commercial units in total. 'We are committed to food production in Hungary, therefore, we take any opportunity with which we can expand our activities in this country. Our goal is to be one of our Group's manufacturing centres in Central Europe' emphasised Minas Agelidis, Managing Director of Coca-Cola HBC Magyarország, in his address. 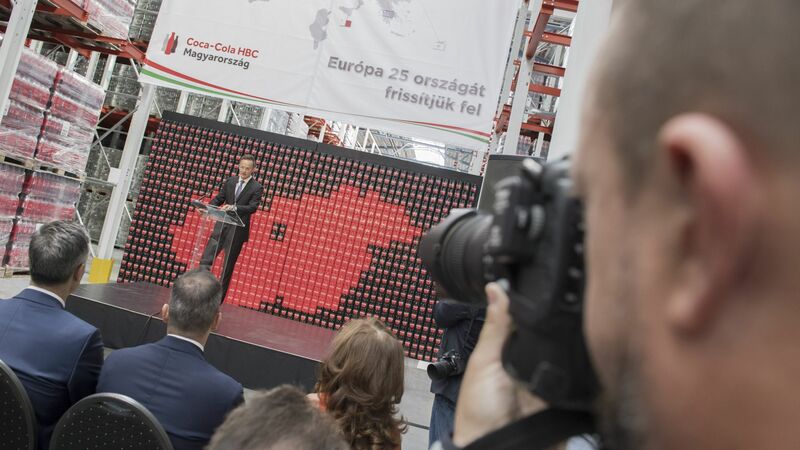 Coca-Cola HBC Magyarország was the first to enter into a strategic agreement with the Government in 2012. Since then, the company has brought projects worth about HUF 15 billion to Hungary, its sales have increased from HUF 87.5 billion to HUF 106 billion, and the taxes paid by it have increased from HUF 17.7 billion to HUF 25 billion.